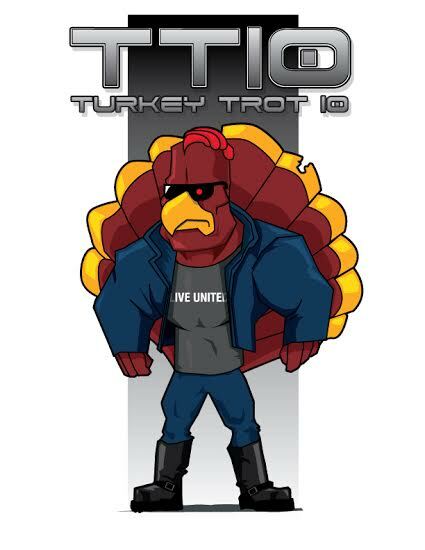 We want to thank everyone who came out to participate in our 10th annual Turkey Trot! It was a huge success and we hope you will mark your calendars for next year. Below are the links to the results to the male, female and overall results categories. Each of these are .pdf files and should open/print from any device or operating system.